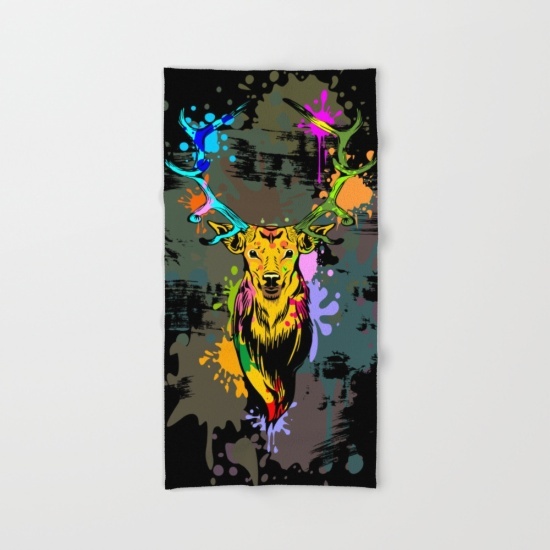 Buy Deer PopArt Dripping Paint Hand & Bath Towel by BluedarkArt. Worldwide shipping available at Society6.com. Just one of millions of high quality products available.